Belvedere Torso, 1st century B.C. However, while cast drawing may be a “quiet” practice, it is not passive. Unlike the 2-dimensional paintings or drawings used for traditional master copies, plaster casts “move.” Or rather, we move, thus changing our perception and therefore our subject. Lighting conditions are key in cast drawing, and even the slightest change can result in a disruption of the visual reference. The plaster white surface of the form helps to develop the artist’s sensitivity to subtle value shifts on a surface. All of this adds up to a rigorous practice that is so much more than mere “copying.” Cast drawing is about an activated and alert engagement with a three-dimensional form, heightening our awareness and sharpening our skills. 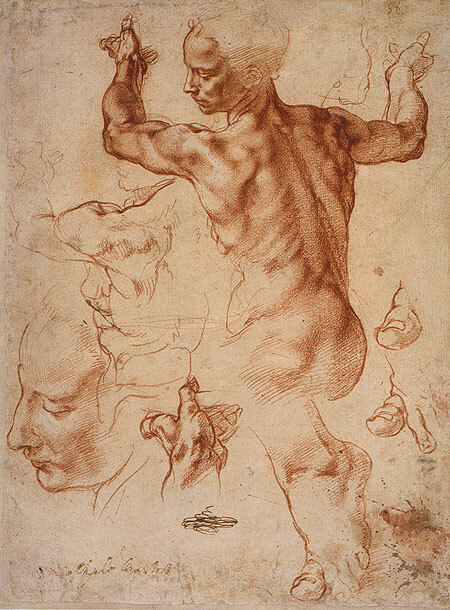 In this way, cast drawing serves as a natural step toward life drawing. To “copy” a master painting or cast sculpture is more than an imitation of a singular work of art. 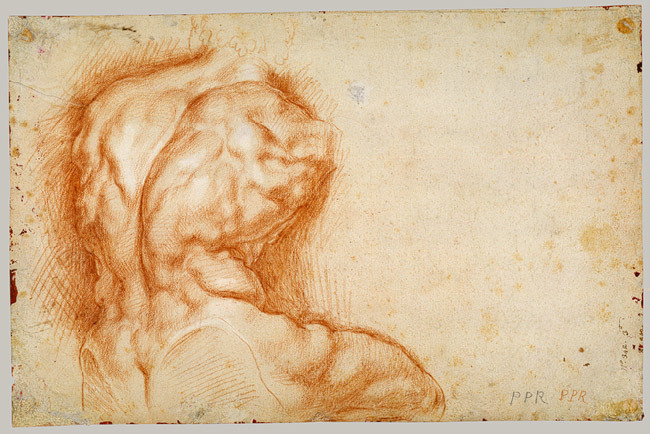 Through this practice, the artist is also “copying the copiers.” In drawing a cast sculpture, the artist follows in the footsteps of Michelangelo, Jacques-Louis David, Peter Rubens, Edgar Degas, and countless other masters who spent years studying and imitating the great works of the past. To stand before a classical cast bust, to translate that bust to paper… is to enter the wide current that flows from art’s rich history to the present. See examples of contemporary Cast Drawing here. Register for Manifest's CAST DRAWING SESSION here.